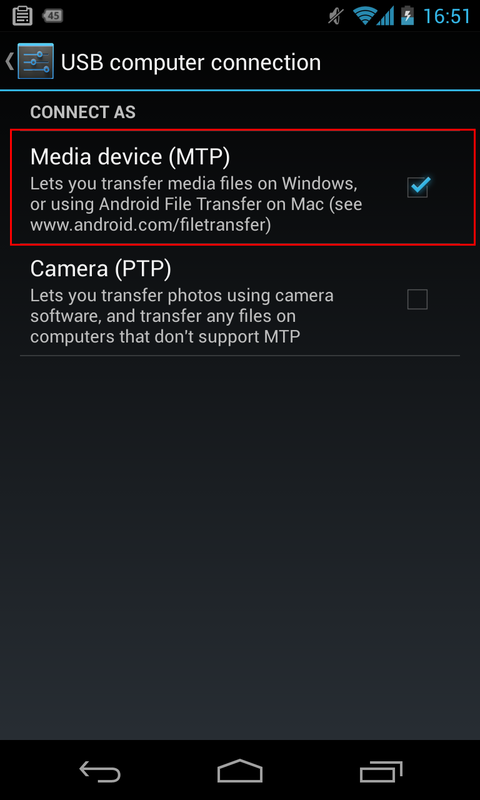 Setting up USB transfer mode on my Nexus 4 was not as straightforward as I thought it would be. 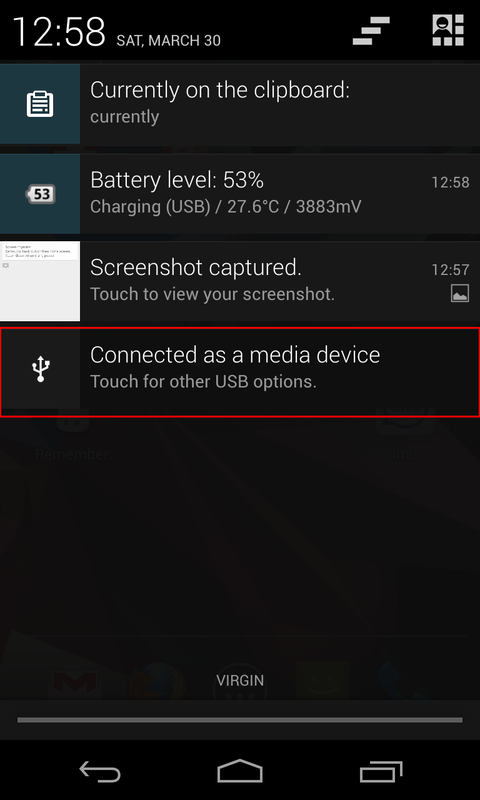 This post details how you can connect your Nexus 4 quickly to Linux Mint or Ubuntu. The solution involves using Go-mtpfs a simple FUSE filesystem for mounting Android devices as a MTP device.